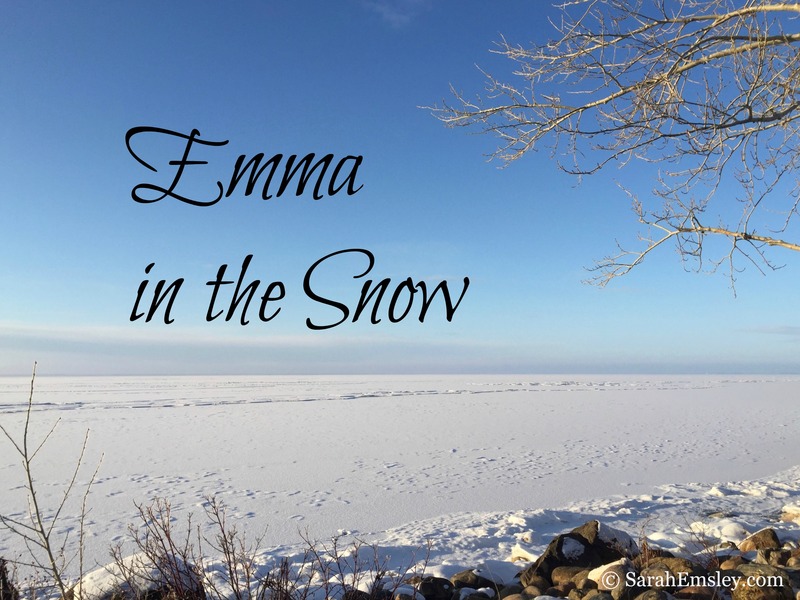 I hosted a series of guest posts called “Emma in the Snow,” which ran from December 23, 2015 (the 200th anniversary of Jane Austen’s Emma) to the last day of winter in March 2016. 2014 was The Year of Mansfield Park – three cheers for Austen’s strongest heroine, Fanny Price! I put together a series of thirty-nine guest blog posts to mark 200 years of this complex and controversial novel, and it was a real pleasure to bring together so many of Austen’s readers at this Mansfield Park party. 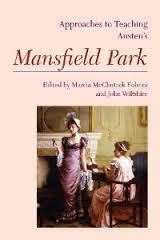 Read more about “An Invitation to Mansfield Park” here. Contributors to the series included writers of Austen-inspired fiction, bloggers, booksellers, doctors, journalists, librarians, and academics. Here’s my series of posts about the experience of rereading Pride and Prejudice, and here’s my series of posts celebrating 100 years of The Custom of the Country. 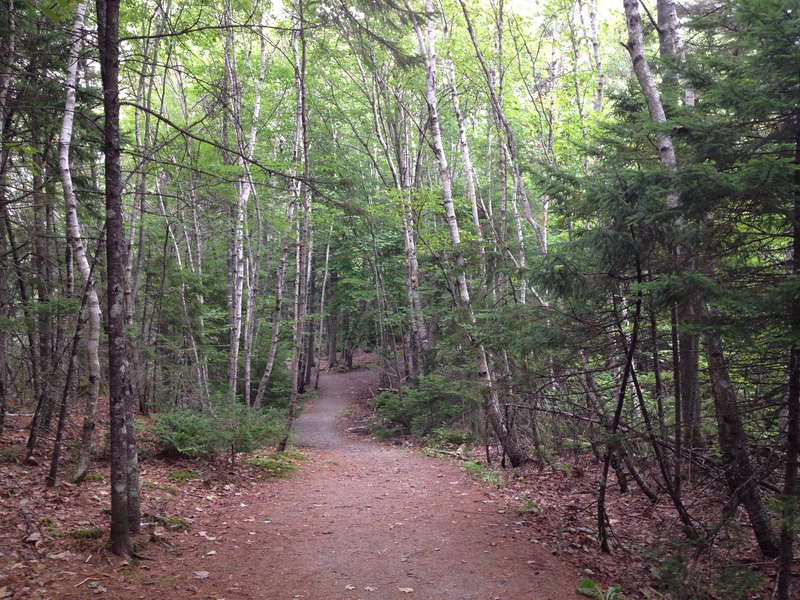 Blog posts for the 2015 Green Gables Readalong and other posts on L.M. Montgomery are listed on my “L.M. Montgomery in Nova Scotia” page.